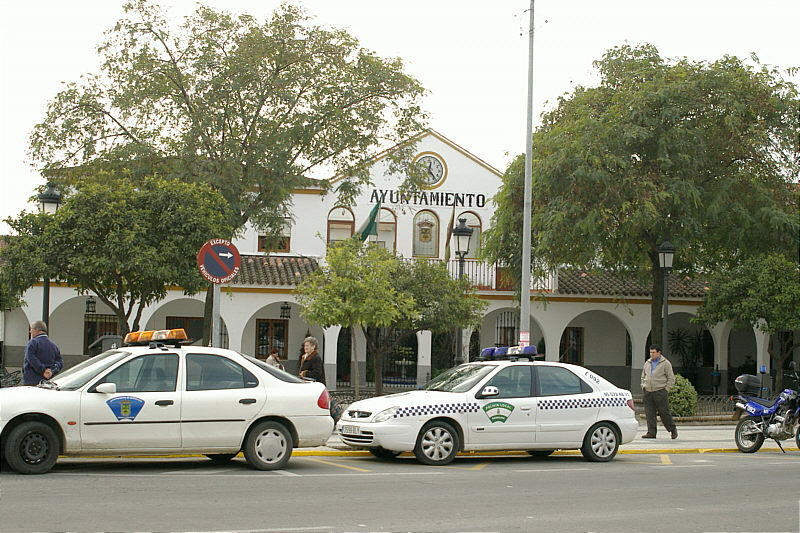 Photo: City Hall of Bormujos. Eastern Mojave Vegetation City Hall of Bormujos. The city hall of Bormujos is a relatively new building on the main street of town.